2: applied to and made integral with a wall or ceiling surface” . For the interview that expounds on this original idea with the new 2018 ASF Class Mural! Wow – it was a year to remember. then being recognized as the top dog for PRESLM and high scores at CSPA in New York, wow. Hosting local artists at Authors Among US, the big alumni author Neal Schusterman, it was a year to remember and to build on in the 2017-2018 year! GOOGLE EXPEDITION came to ASF – And Repentino. was there! Thanks Center for Teaching Excellence for this Opportunity! Check out the article ! More places to check out Google Expedition! as well as six different awards from CSPA – and 15 workshops presented at Columbia University this year! WAY TO GO! BUT – there is so much MORE! February 24th approached quickly and why was that important? Glad you asked! Global Read Aloud Day – February 24th! 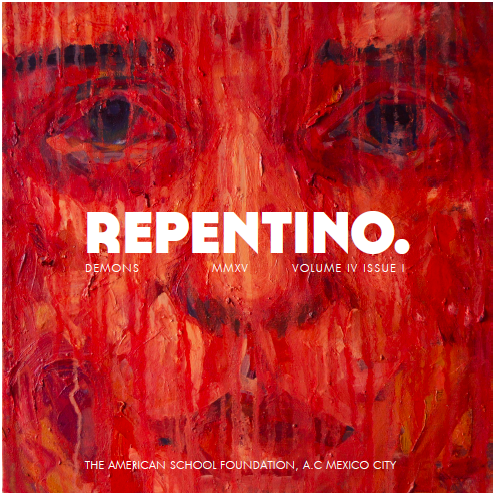 Don’t miss it – try to prepare ahead and join Repentino., the Upper School Library, and more to be involved! We have registered as a staff to participate – and hope you can also be a part! You have come to the right place! 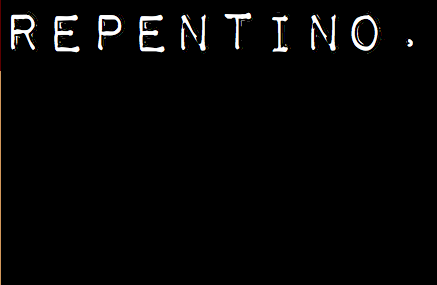 In discovering what Repentino. magszine is well that is a difficult pinpointing of info – We not only have developed from an art, to a literary publication, but to a community service supporter, as well as promoter of the arts from one side of the globe to another, as well as forums such as the one below as the PH- FEM discussion panel – which shows how diverse the arts are! and as we gear up for our 2015 Leadership Awards and intro to new members, we are seeing even deeper involvements in how we develop and represent the arts in Mexico and abroad! Any questions of WHO we are or WHAT we are, please do not hesitate to contact us at asflitmag@gmail.com as well as finding out how you can grab a past issue, as well as current issue of Repentino.! With 58 attendees and a powerful message, this was a once in a moment event! Vital Voices as a major outlet for information, as well as the text The Confidence Code were all addressed! Adriana Labardini -En México, la promoción y defensa de los derechos de los consumidores en el sector privado y el público, está a cargo de una sola agencia gubernamental que resulta insuficiente. Adriana Labardini fundó ALCONSUMIDOR, A.C. para crear una voz colectiva representativa de los consumidores mexicanos, introducir nuevas acciones jurídicas y reformar el campo de los derechos de los consumidores. ALCONSUMIDOR, A.C. es la primera organización ciudadana en México enfocada en los derechos de los consumidores. Por medio de campañas informativas y educativas en medios de comunicación, modificaciones en la legislación, representación de los consumidores y asesoramiento a agencias gubernamentales, Adriana sienta las bases para una nueva cultura ética, solidaria y sostenible del consumidor mexicano. Breve descripción del negocio: Joyería artesanal en miniatura, con representaciones típicas mexicanas. Sandra Morales –“Over 10 years empowering brands around the globe, enabling them to speak heart-to-heart with their consumers. I’ve been a part of fabulous companies such as L’Oréal, Millward Brown, A.T. Kearney, Grupo Bimbo, and Grupo Expansion. Having lived and worked in 7 countries, I’ve dealt with cultural exchange in cosmopolitan cities such as Paris, London, New York, Beijing, Sao Paulo, and Mexico City. Travel is part of my DNA and my life has been truly enriched by the 50 cultures I’ve had first-hand experience with. I believe in empowering women in business, and leading the way by example. Breve descripción del negocio: LILITHCUP es una copa menstrual que satisface una necesidad básica de la mujer; la higiene femenina, esta copa está elaborada de silicón grado médico, que es un material químicamente inerte, 100% hipoalergénico; por lo que no produce alergias. Al no contener geles absorbentes, desodorantes ni blanqueadores no interfiere con el proceso natural del cuerpo; respeta el PH vaginal pues no reseca ni deja fibras, evitando infecciones. Cathy Austin – Cathy Austin has spent over thirty years developing a diverse but rich professional profile. She spent the eighties in marketing and strategic planning for consumer products and financial services in Mexico, at The Coca-Cola Company and at American Express; the nineties in government as Advisor to the Secretary of Commerce of Mexico, and in Management Consulting as an independent consultant for Cervecería Modelo in Asia, and at AT Kearney servicing both multi-national companies and government accounts in marketing, planning and organizational development. In 2002 she founded a consulting firm dedicated to driving the use of technology in education which between 2004-2006, coordinated the presidential initiative Enciclomedia, taking technology to 145,000 classrooms around Mexico. Since she has been Education Program Lead at Microsoft and currently is part of Inoma, a game based learning NGO which today brings videogames to over 200,000 users to practice math, science, music, and others. A graduate of Boston University, with a Master Degree from ITAM in International Management and a Masters in Contemporary Art from Casa Lamm, Cathy has pursued a variety of interest in and out of her professional endeavors. She has served on numerous boards such as: Fundación Quiera and Casa Alianza, both dedicated to the attention of street children; The American School Foundation; Universidad Iberoamericana School of Business; Espacios Naturales, a non-governmental organization dedicated to environmental restoration and conservation, and Circle K, a nationwide chain of convenience stores. She served as Vice President of the Mexican chapter of the International Women’s Forum, Treasurer of PEN Mexico, and is currently a member of the Strategic Planning and Quality Committees of the American British Cowdray Hospital in Mexico. She is married to Karel van Laack and has two children who graduated from the American School Foundation. 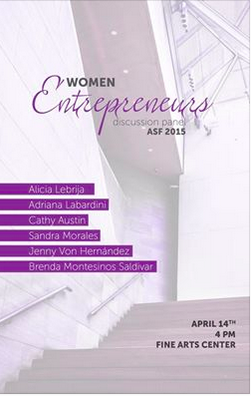 Alicia Lebrija is the Director of Fundación Televisa and was the former Director of Education at the very foundation. She has over 10 years assuming the challenge of implementing educational programs to benefit students and teachers of public schools in the use of technology, promoting values, teacher training, scholarships for youth programs, and social awareness campaigns. She is also founder of Mexicanos Primero, a citizens’ initiative that seeks to promote a transformation of the Mexican educational system. Prior to joining Fundación Televisa, she was the director for International Relations and Director of School Control at the ITAM where she taught economics and finance. She participates as a counselor in various civil society organizations. She studied Economics at the ITAM and a has master’s degree in Law and Diplomacy at Fletcher School of Tufts University. Awards! Silver, Gold, and PRESLM Awards this year! Repentino. Achieves Gold! letter from CSPA. and Repentino. at Tumblr to submit your work until February 14, 2015! 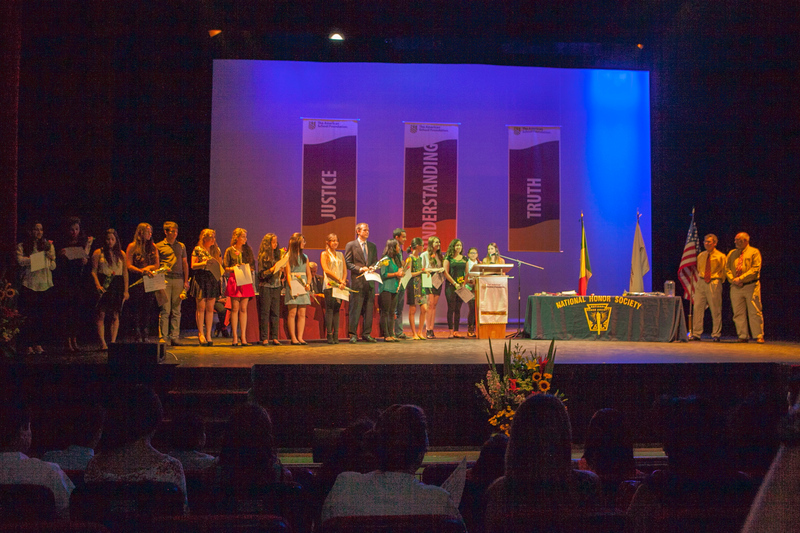 AASSA Newsletter – Checkout page 35! Thanks to the energetic, creative, and talented staff of Repentino., on June 5th we started a new outreach to display the amazing art and submissions that many do not know exist at our new blog for celebrating all the submissions we receive! You see the magazine is one outlet, but publicizing the amazing works that do not fit a theme we choose for a certain year does not mean that the submissions we receive won;t touch your artistic psyche – and they do! We hope you do not hesitate to see the ever increasing number of artists added to Repentinoland that will be added – we know you have too since the first few days have averaged visitors in the triple digits – THANK YOU for making this a success! May 20, 2014, Repentino. recognized leaders of Repentino. doing above and beyond the norm, as well as receiving Most Dedicated Club in the 2013-2014 school year. 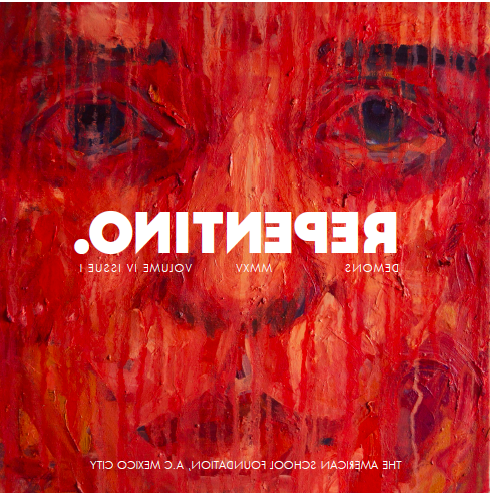 THis was really owned by the staff you broke new ground and territory in the third edition of the Repentino., and when you see the new issue, you will know, whoa – what planet did these young innovators come from! Congrats! We look forward to the many amazing things to come in 2014-2015! under the name, Tumblr! 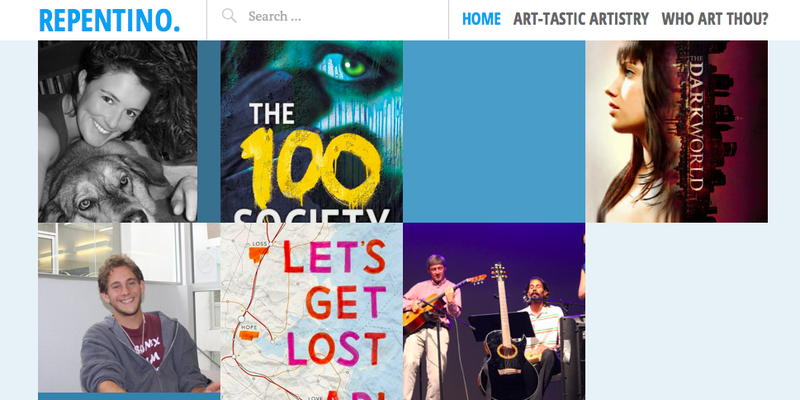 We’d love to see international art through artistic eyes at ASF, adults, young teens, children, EVERYONE! Then there is the matter of preorder your 2013-2014 Repentino. before orders run dry! To save costs, we’re printing a limited number of Repentino. dictated by how many preorder. Don’t be left out in the artistic desert, order your Repentino. today! 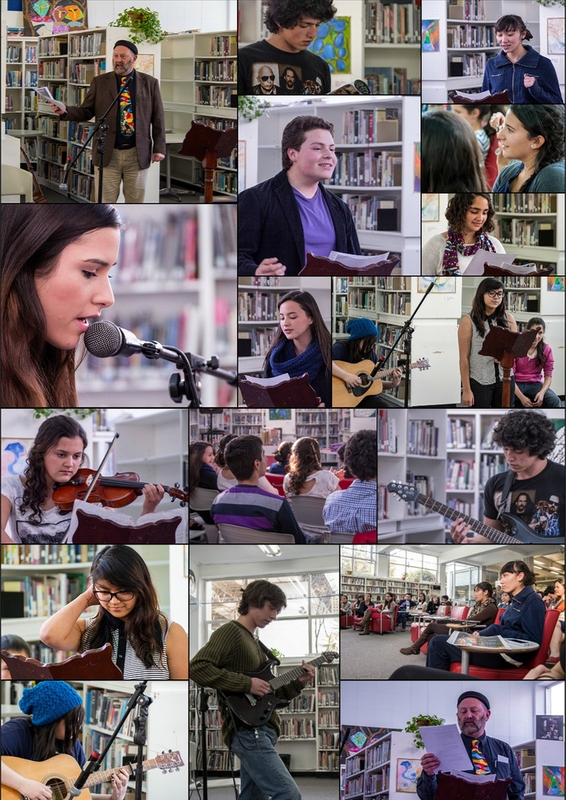 Past Open Mic Night Gallery!